6100-09-1810 | Clay & Bailey Manufacturing Co. 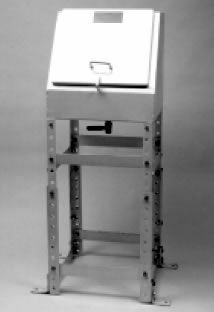 Features Durable spill containment box designed for containment of small spills during filling of an AST. 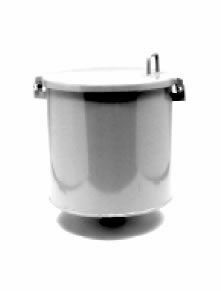 Standard features include a lock-able, weather deflecting lid with both the lid and base made of 12GA mild steel. Available in a weld-on style or custom built to your specifications. Options include powder coating or epoxy painting the outside, push style drain with retrofit 4″ coupler and non-sparking aluminum lid. SKU: 6100-09-1810. Categories: AST Equipment, Spill Containment Boxes.